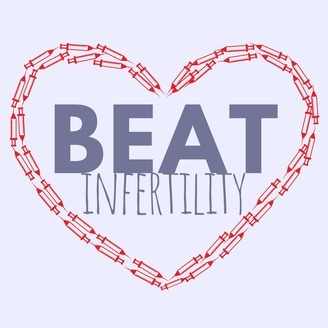 Beat Infertility is a twice weekly podcast where we get real about infertility, empower you to take back control, and provide you with hope for the future. 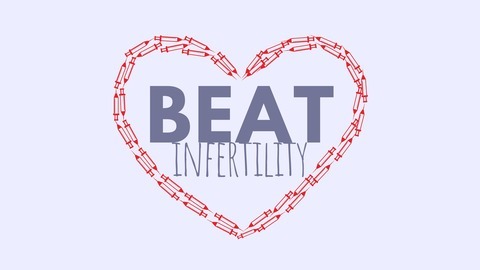 On Mondays, we feature interviews with infertility warriors. On Fridays, we feature interviews with experts. We cover the whole range of infertility diagnoses, including Polycystic Ovary Syndrome (PCOS), endometriosis, diminished ovarian reserve / premature ovarian failure, luteal phase defects, male factor infertility, multiple/recurrent miscarriages, ovulatory disorders, secondary infertility, unexplained infertility, and more. Whether you haven't yet made your first appointment with a reproductive endocrinologist (RE) or you're an IUI or IVF veteran, this podcast will deliver hope directly to your ear.